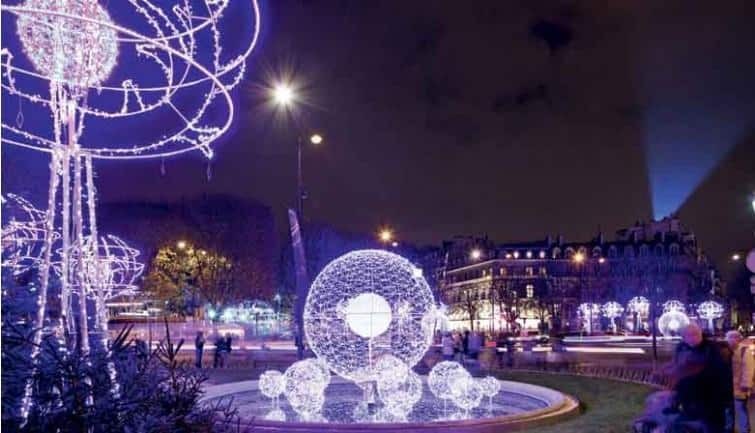 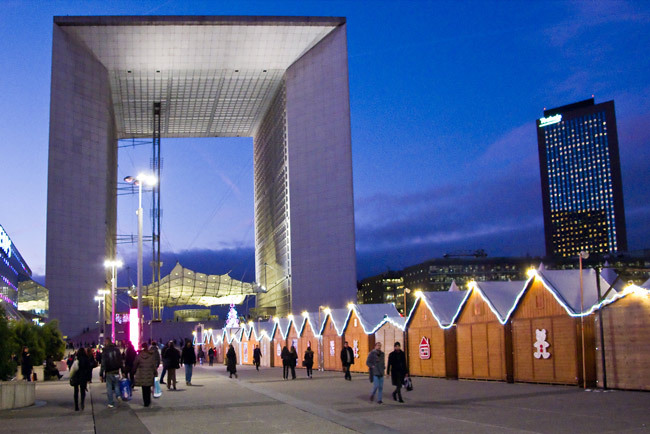 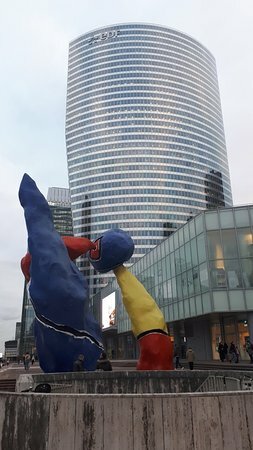 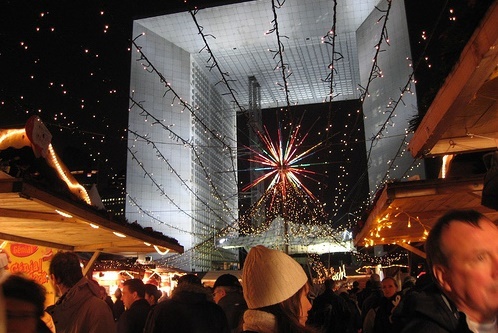 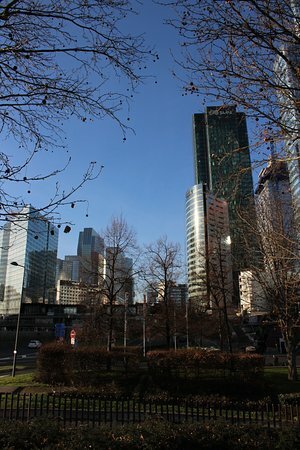 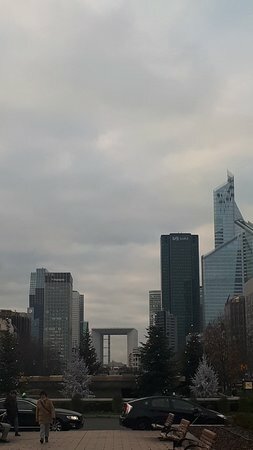 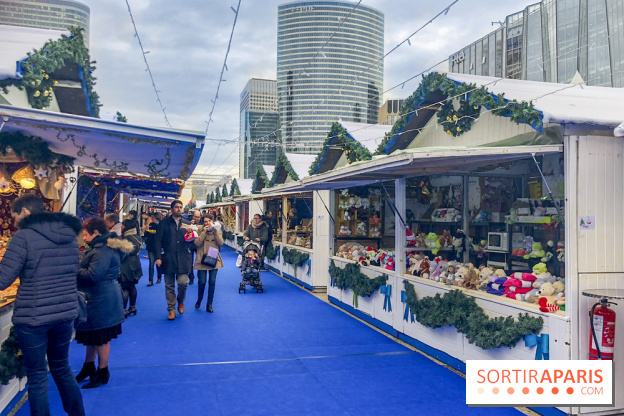 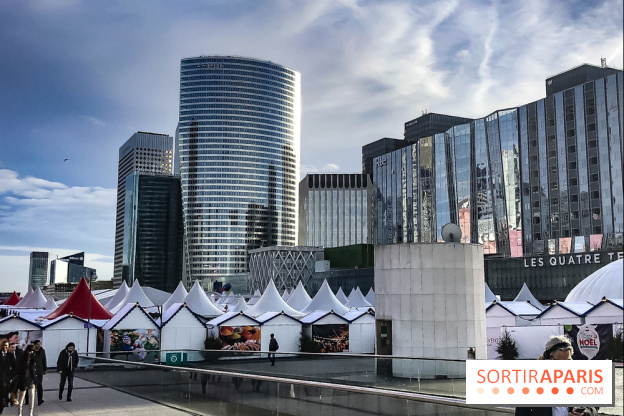 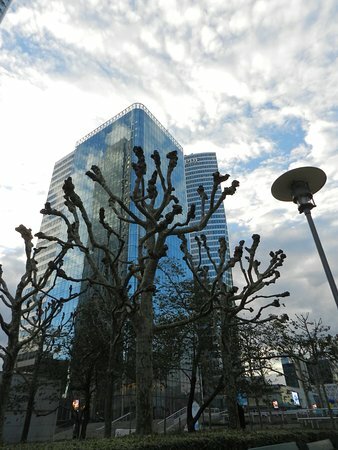 PARIS: L'Arche de Noël à la Défense. 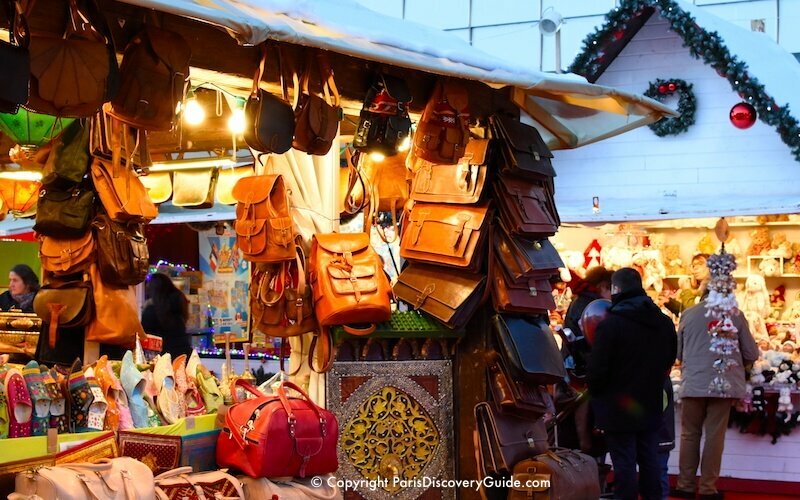 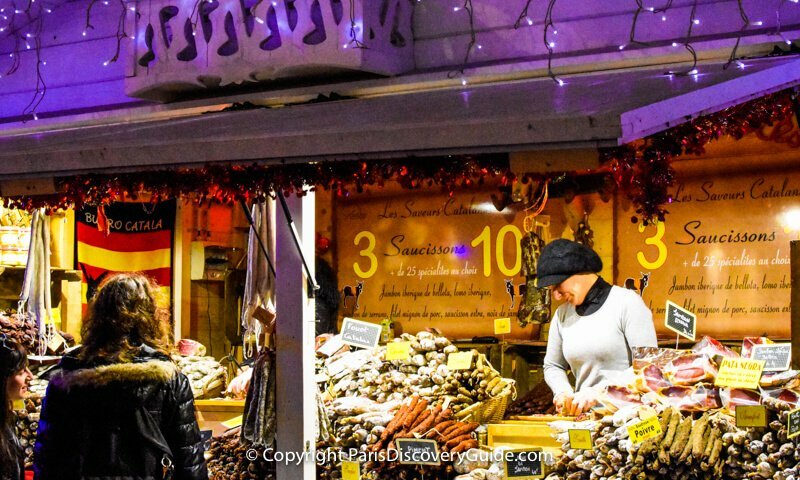 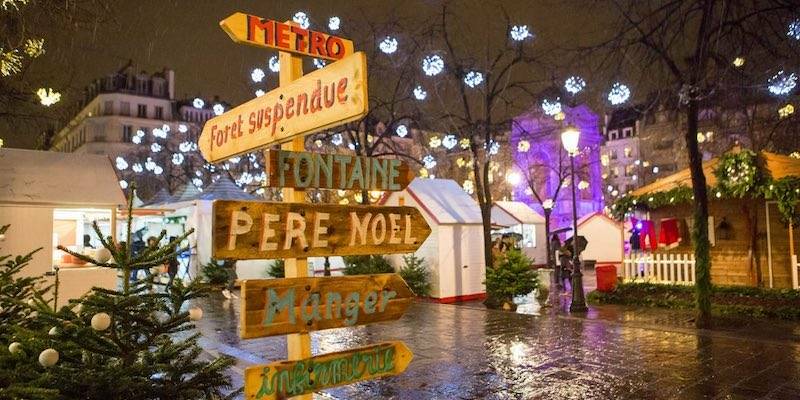 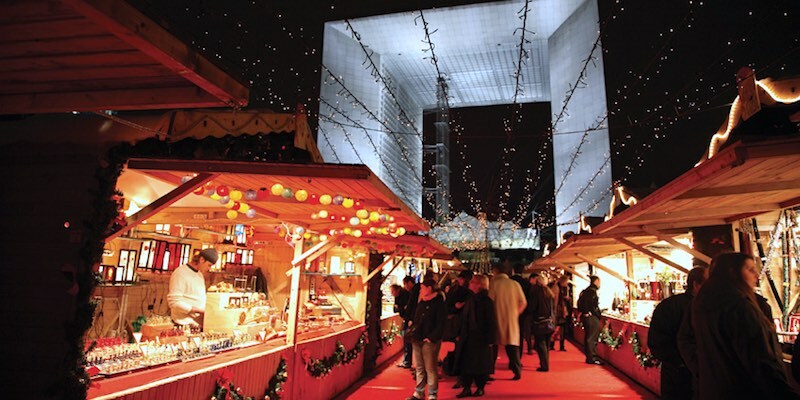 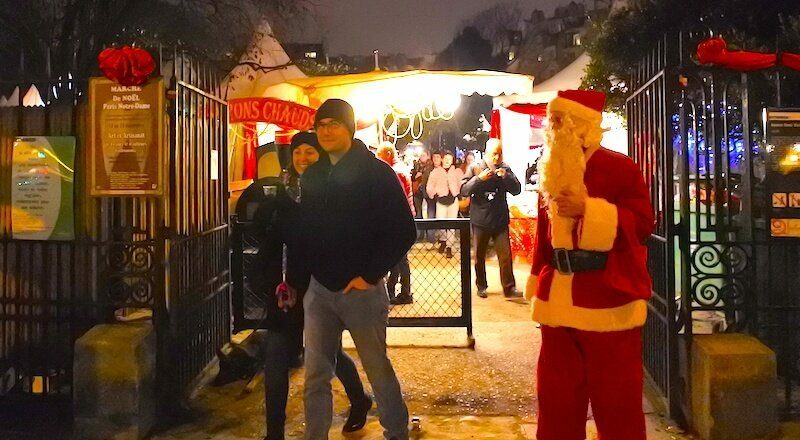 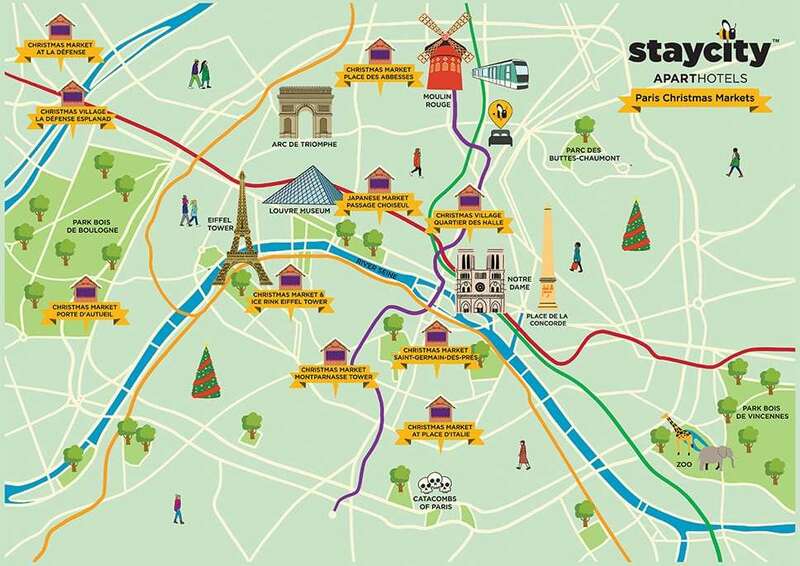 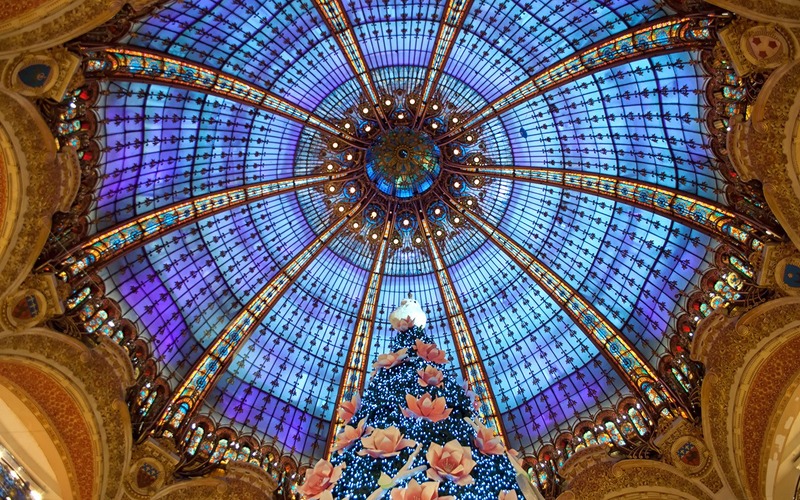 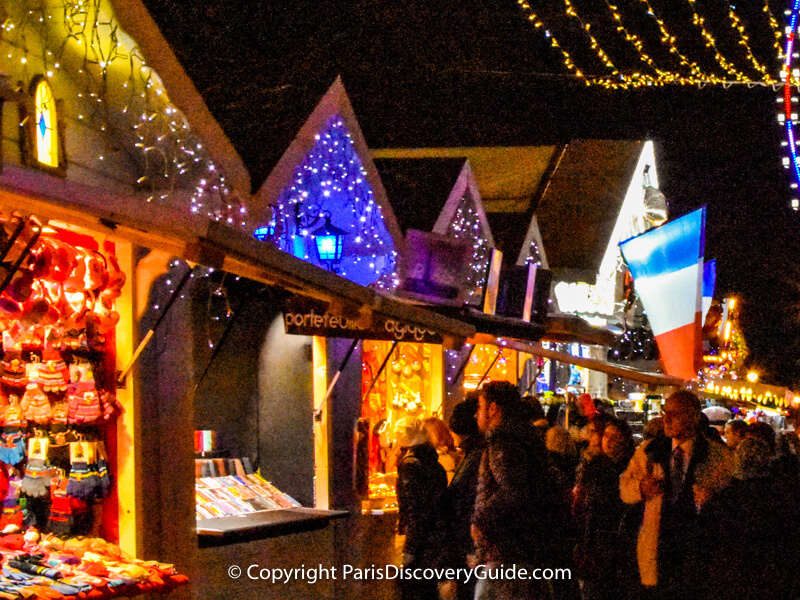 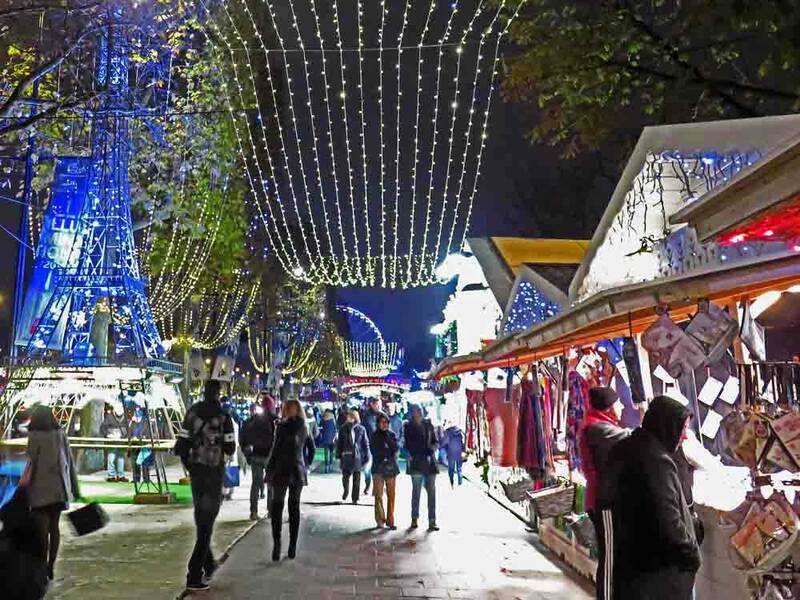 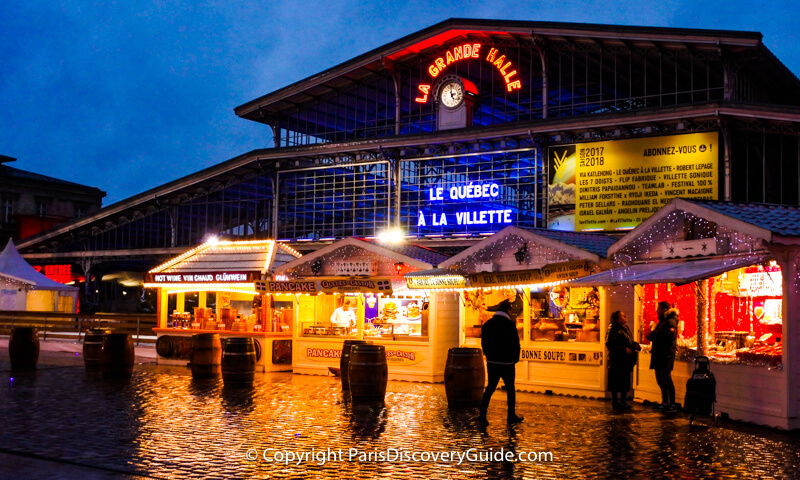 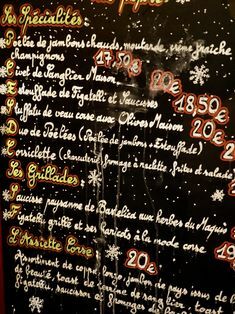 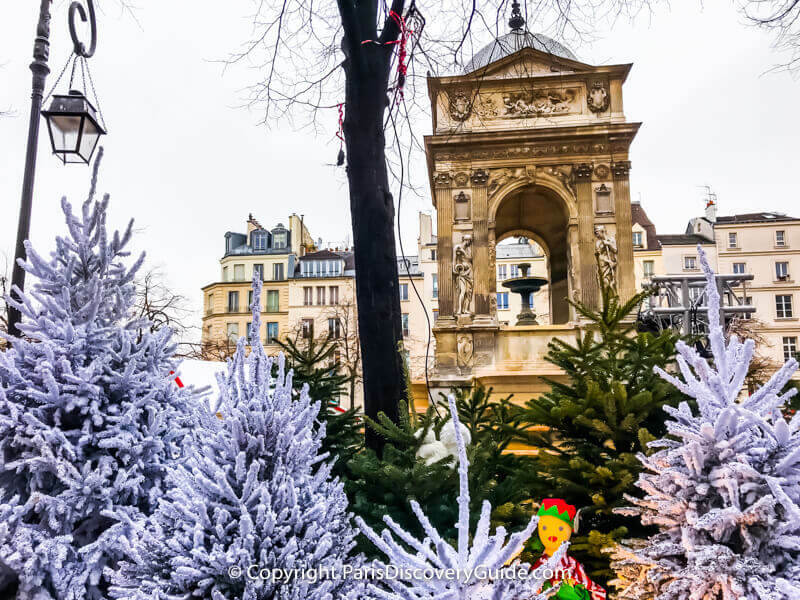 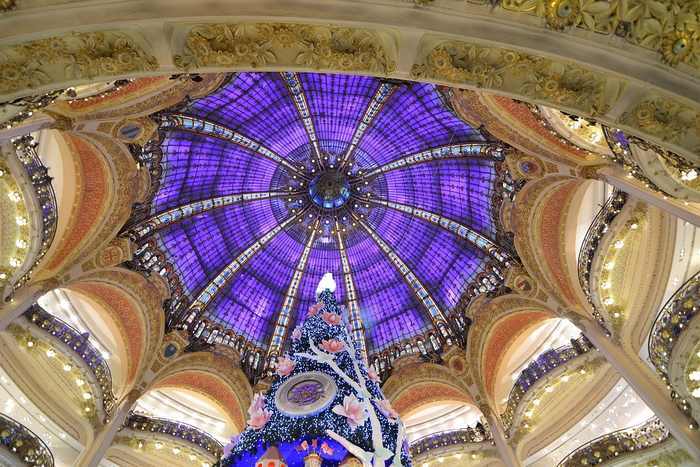 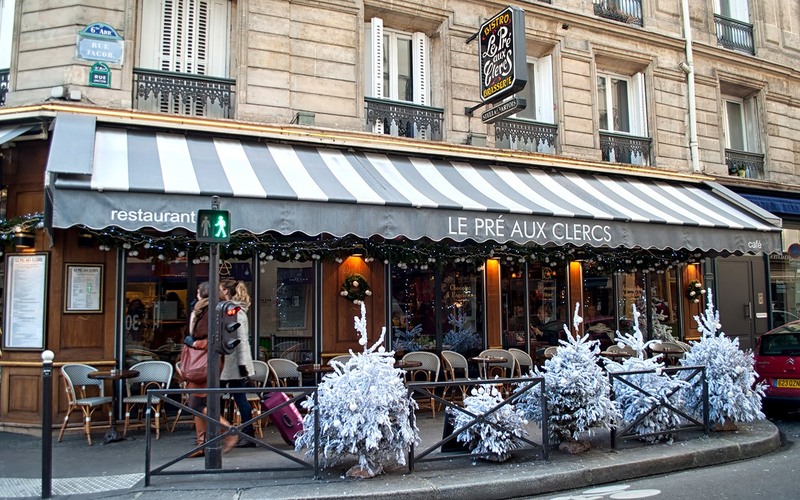 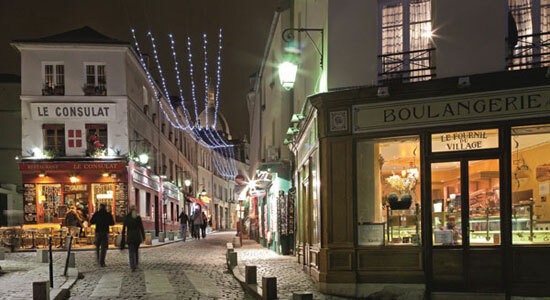 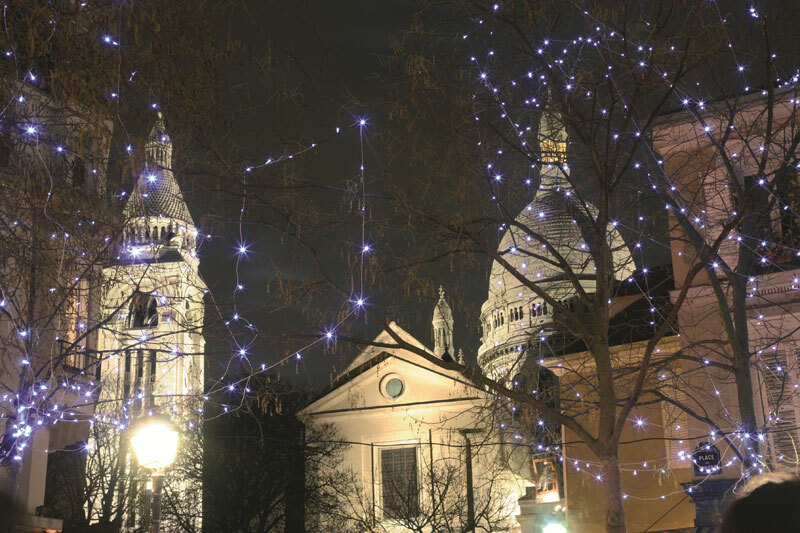 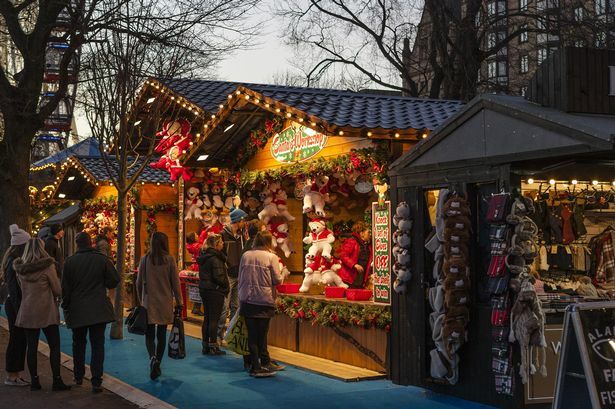 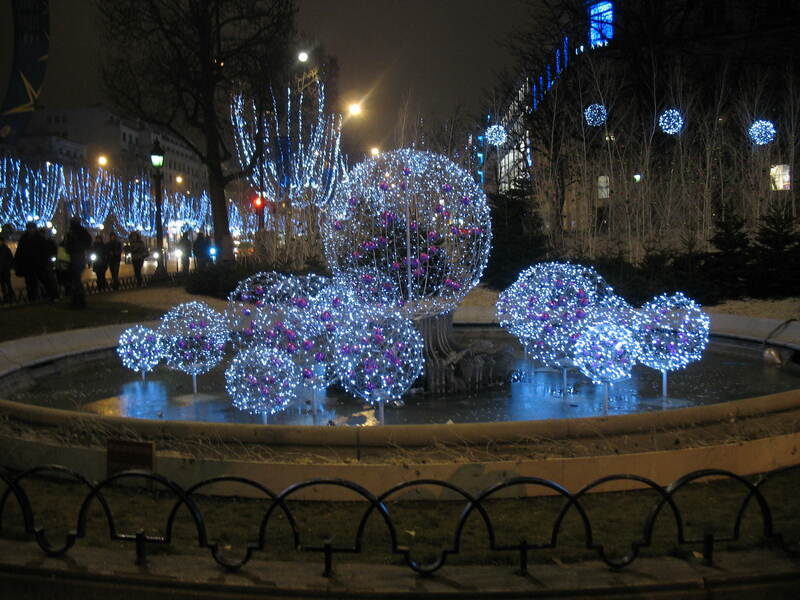 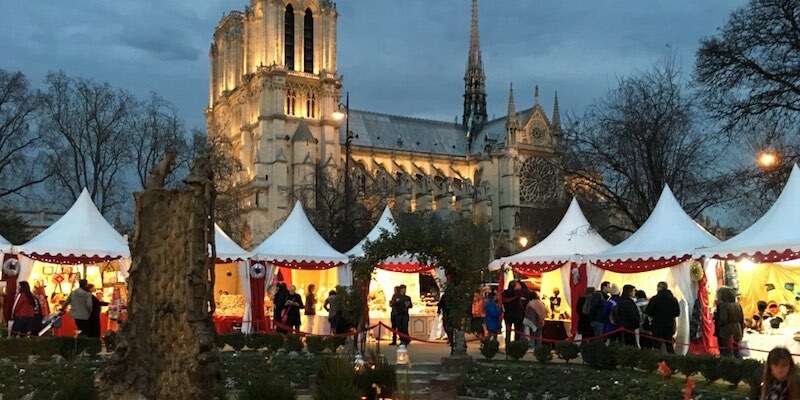 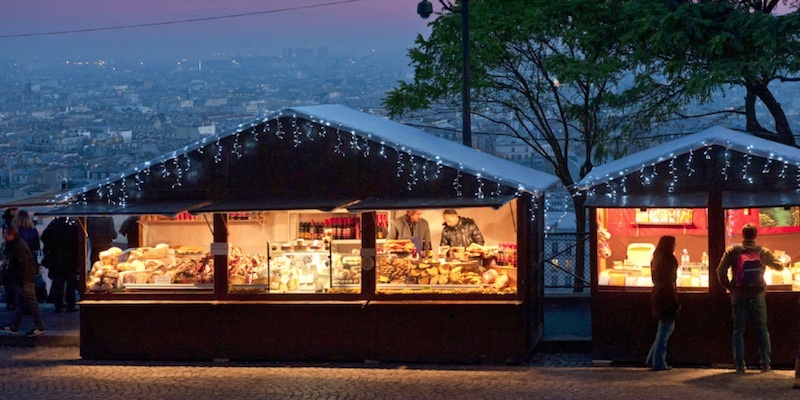 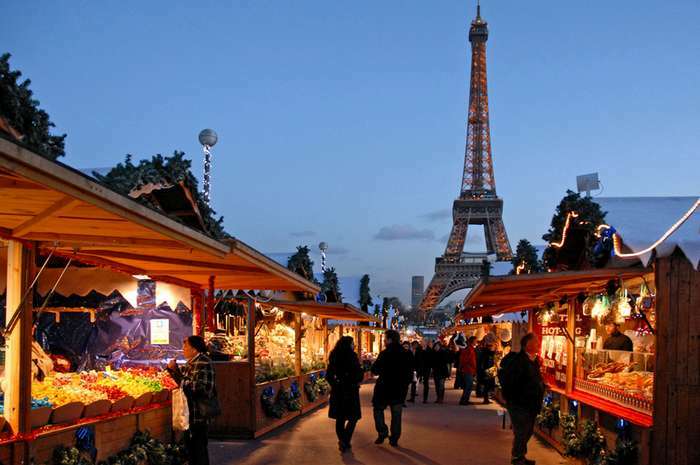 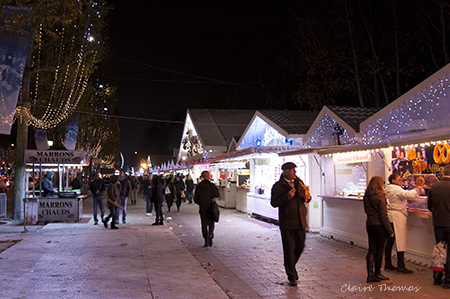 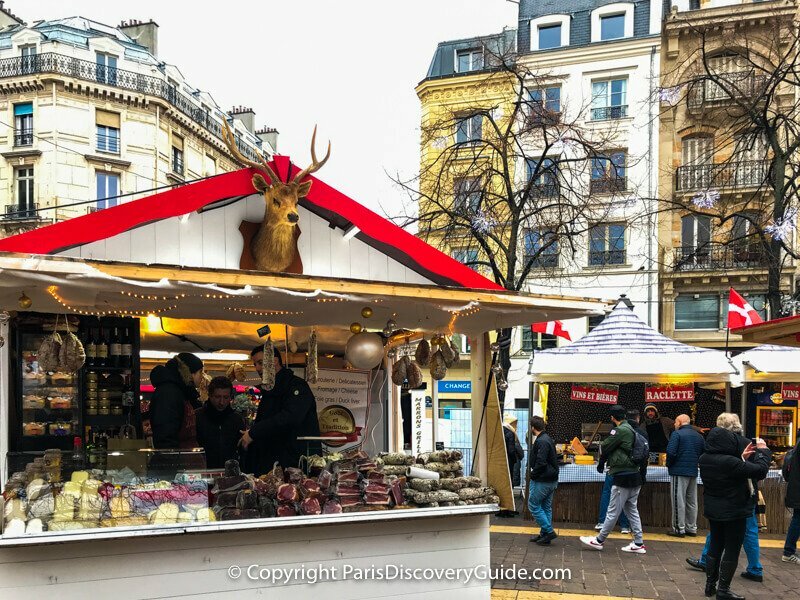 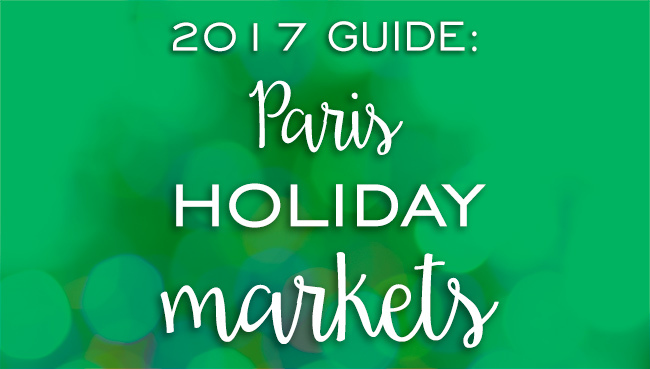 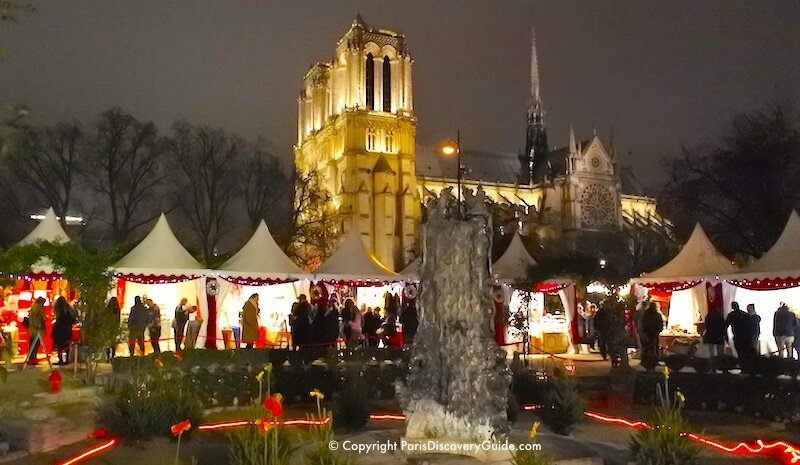 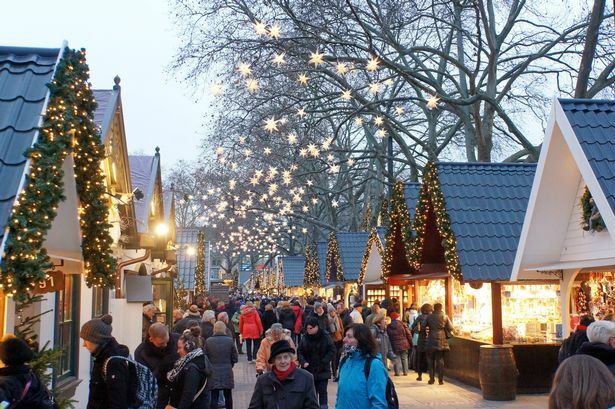 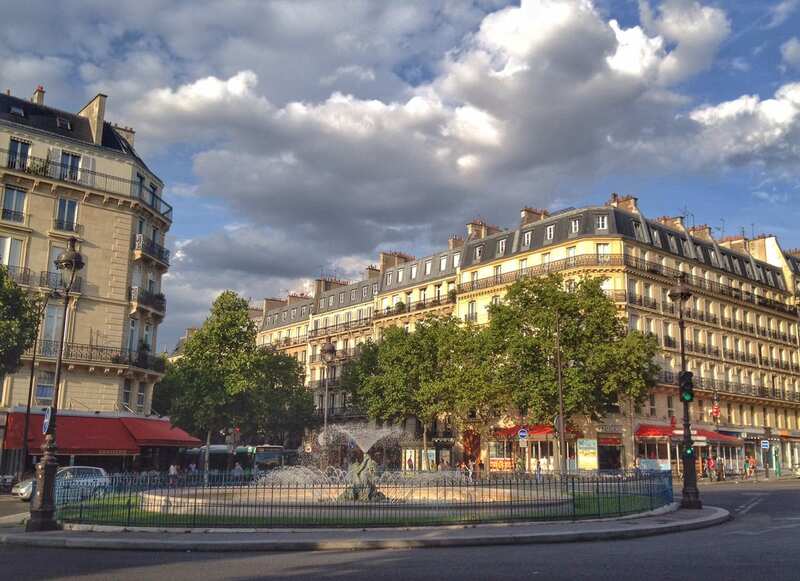 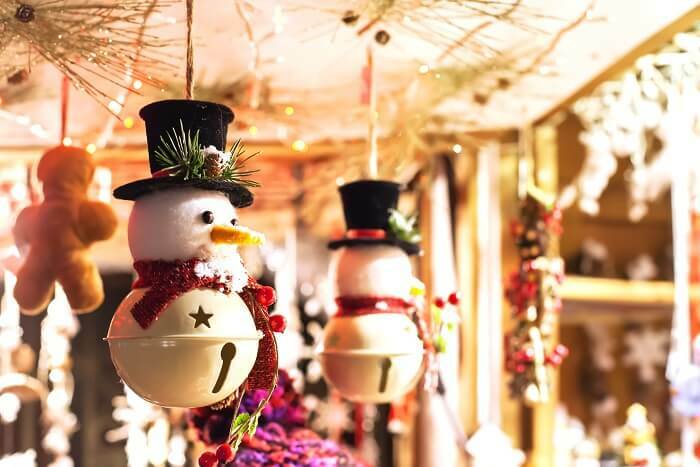 This is the largest of all the Christmas markets in Paris and certainly one of the merriest. 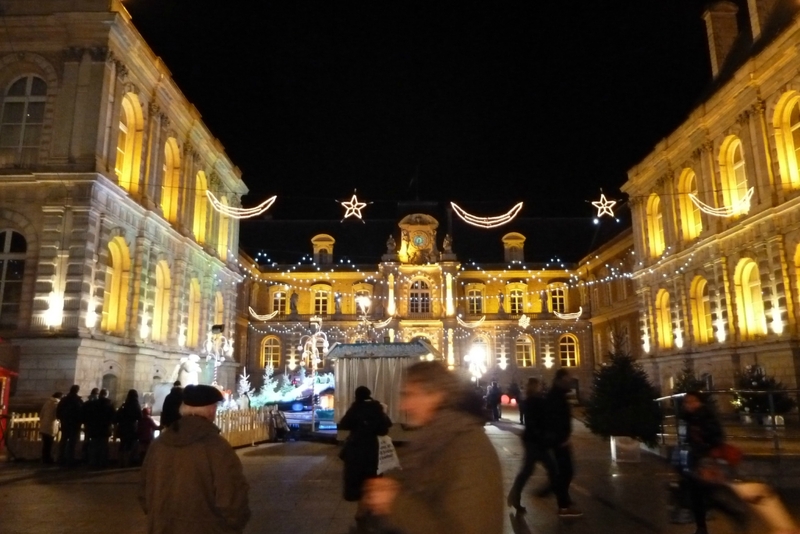 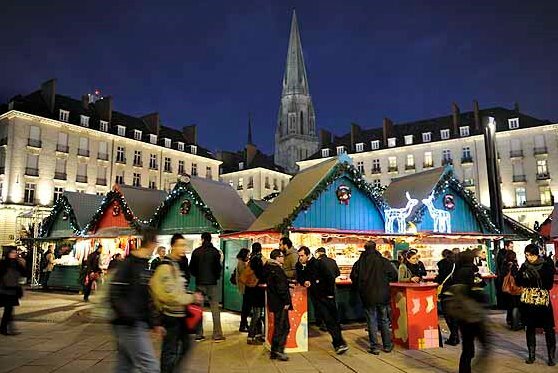 Find out more here or visit the Mulhouse Christmas Market Facebook page. 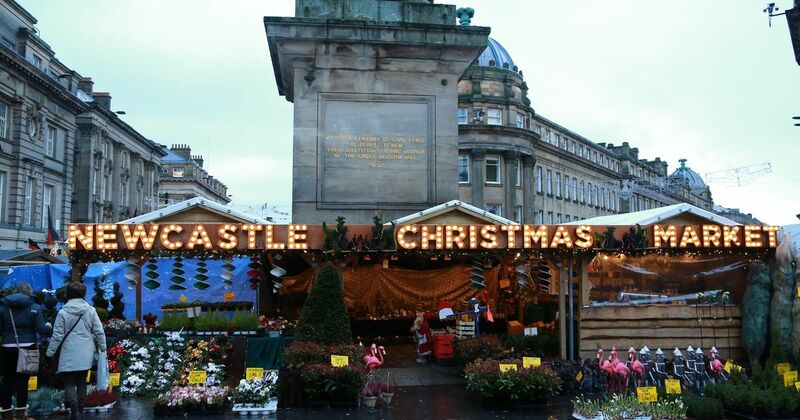 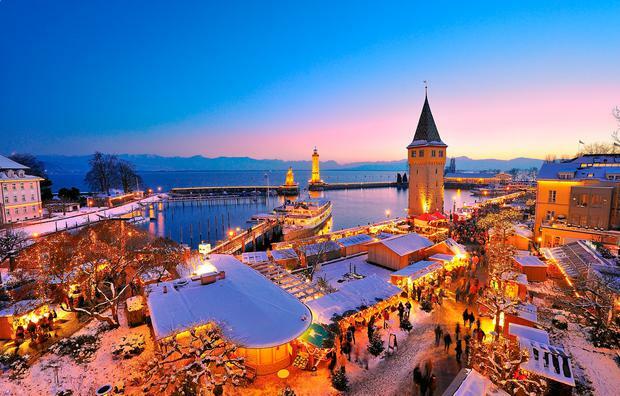 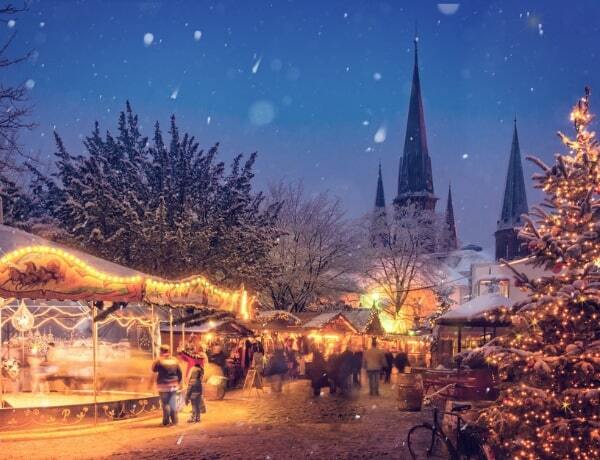 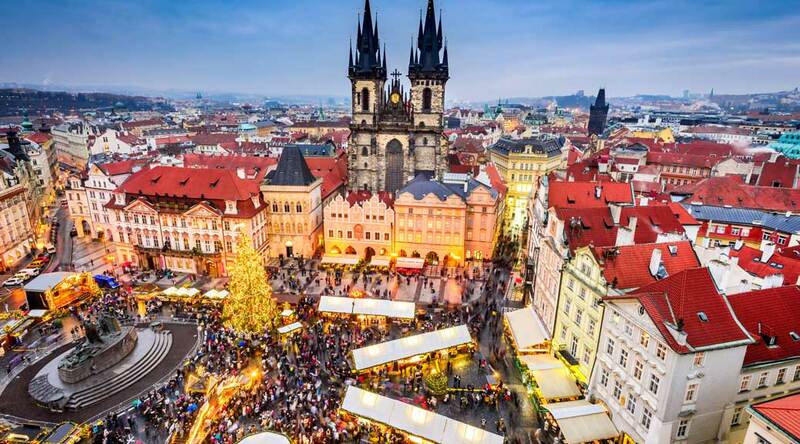 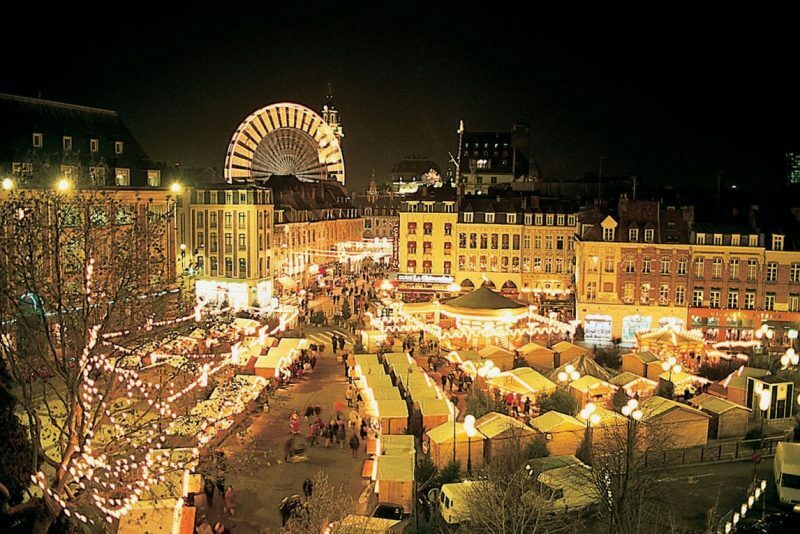 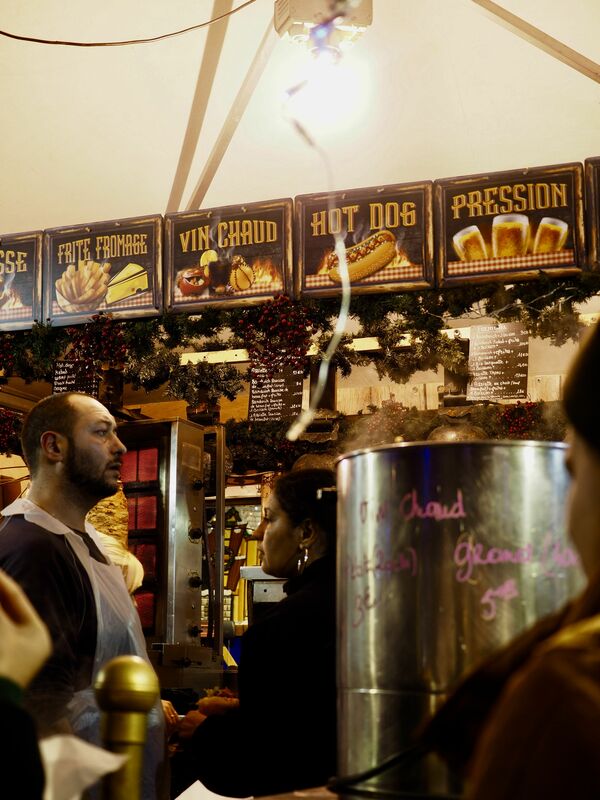 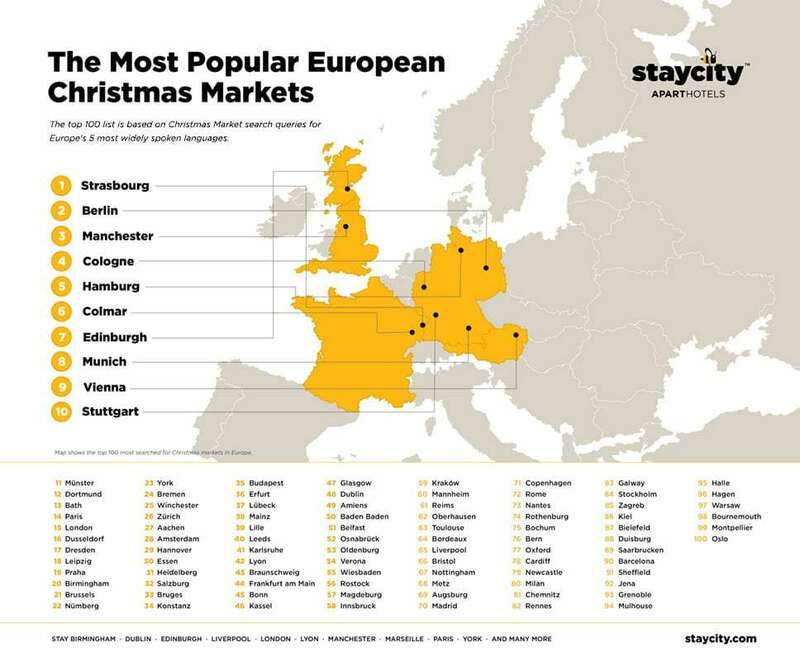 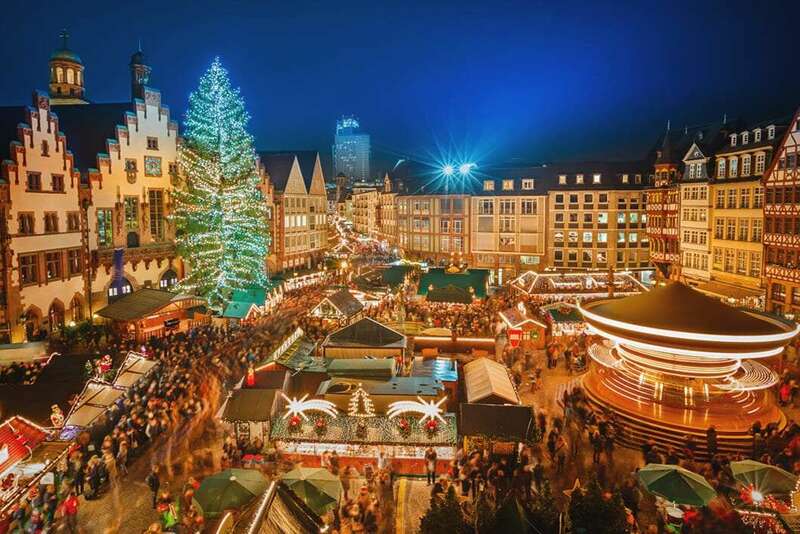 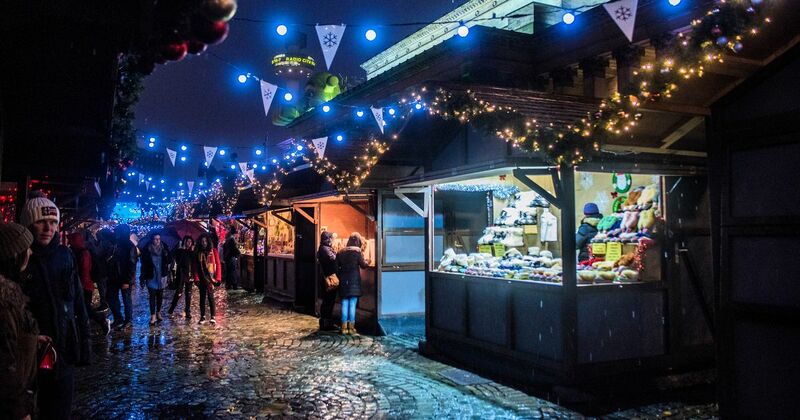 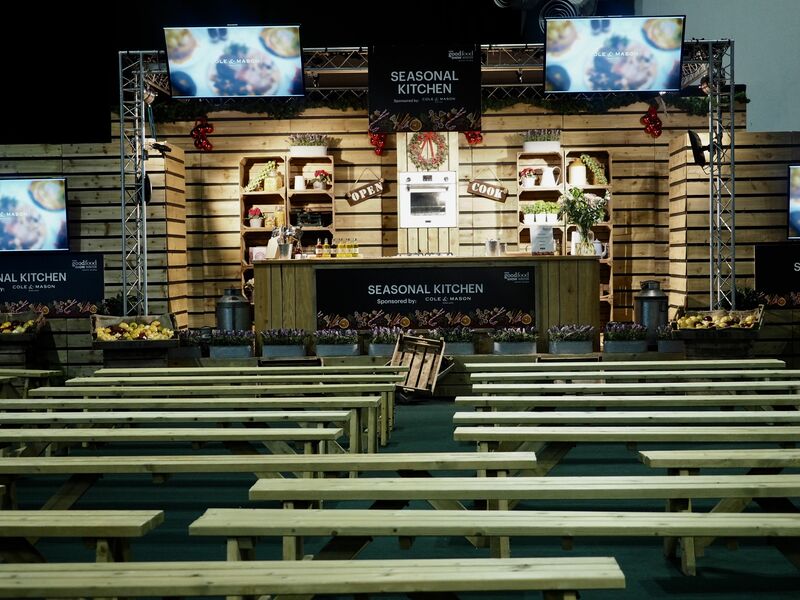 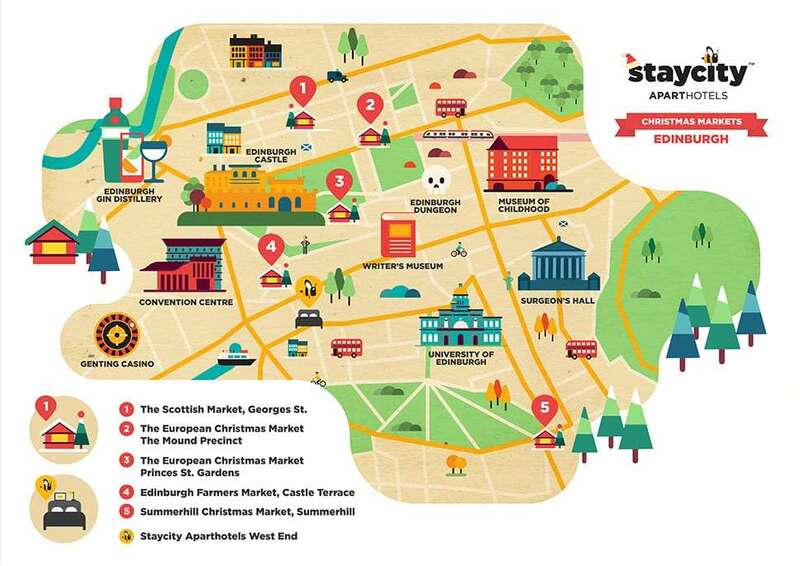 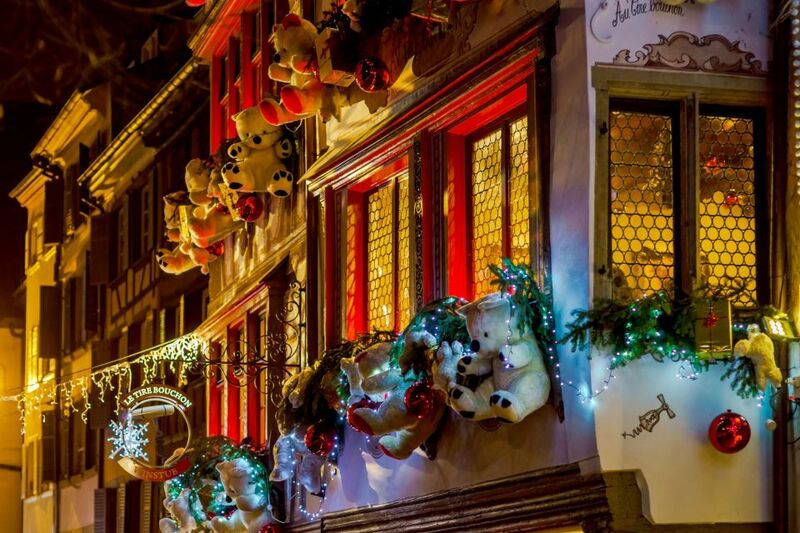 Find out more here or visit the Strasbourg Christmas Market Facebook page.